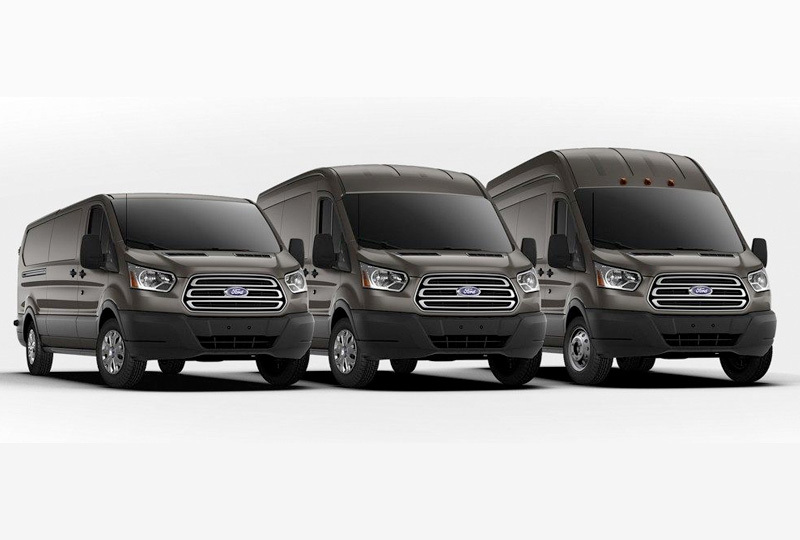 The 2018 Ford Transit Cargo Van from Lake Keowee Ford in Seneca, SC - serving Anderson, Clemson, Pickens, Easley and Greenville, SC, and Lavonia, GA - is a clever travel solution for your business. There are plenty of ways to customize your Transit Cargo Van to fit your needs. Choose from three available roof heights and two wheelbase lengths to get plenty of room for storing boxes or pallets. With certain configurations, you'll get 50/50 hinged rear doors that open 180 degrees and 60/40 hinged doors on the passenger side. 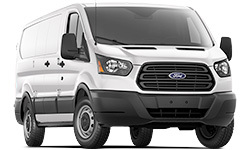 All 2018 Ford Transit Cargo Vans come equipped with the 3.7L V6 engine for an aggressive 275 horsepower and 260 lb.-ft. of torque. Cargo tie-down loops give you anchor points for securing your items in place, and there are other upfitting options readily available to customize your van. Let drivers enjoy multiple entertainment features with the available SYNC3® system that includes a USB port and SiriusXM Radio. There's a standard rear vision camera to help you master parking in the city when it's time to complete a job. Today is a great day to buy a new Ford! We have a huge lineup of 2018 models and plenty of financing options to get you a great deal. Take your test drive with Lake Keowee Ford when you visit us at 859 By-Pass 123, Seneca, SC. 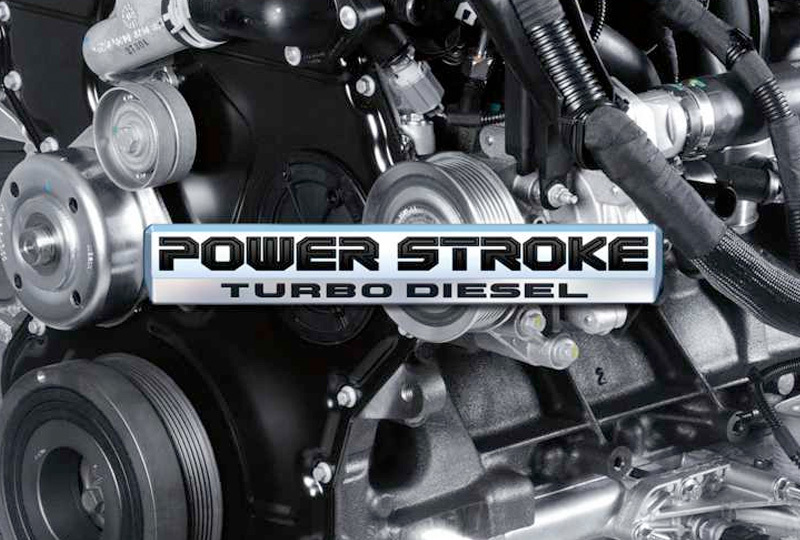 Multiple wheelbase/body-length choices mean greater capacity and flexibility. 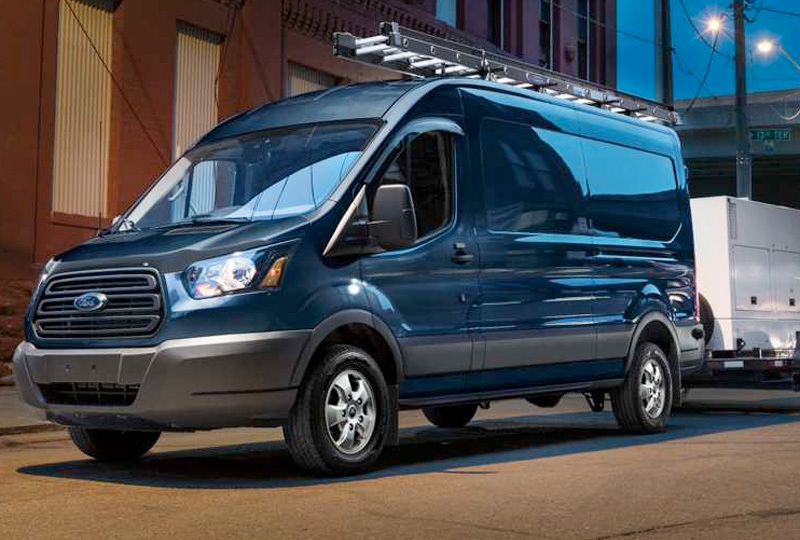 Transit has a maximum towing capability of 7,500 lbs. * and offers available features to help make towing convenient.The available trailer brake controller (TBC) works in conjunction with the anti-lock brakes and synchronizes the vehicle and trailer brakes for seamless braking. 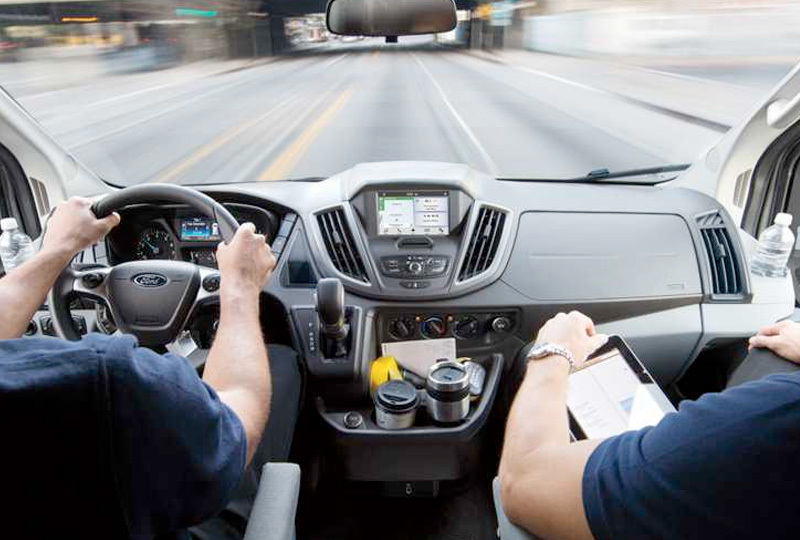 While the Transit Cargo Van exterior shows the energy-in-motion influence of the Ford kinetic design, the interior is equally dynamic with its driver-focused attitude. The driver's seat is adjustable to several positions, and the steering wheel tilts and telescopes to provide the most comfortable position for any driver. The modern, car-like instrument panel features ergonomic gauges and controls that are easy to read and reach. There's plenty of storage space as well for carrying a wide assortment of items.